12 estudos modernos em forma de solos com base em substituições de acordes, que exploram o desenvolvimento do "motivo", o cromatismo e técnicas modais. Inclui as transcrições, tanto para sax alto como para tenor e um CD com as demonstrações do sax. 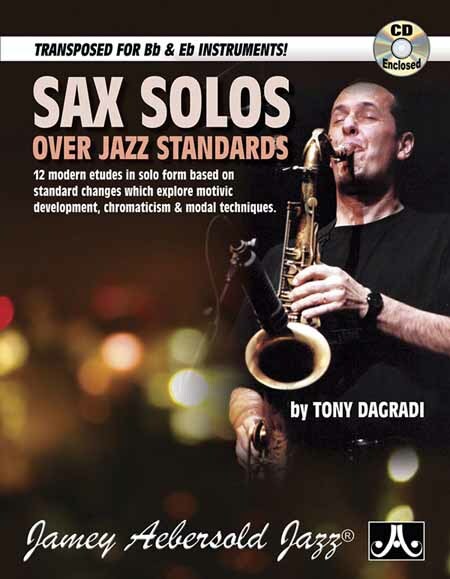 Também inclui faixas sem o sax para você tocar junto. 12 Modern etudes in solo form based on standard chord changes. 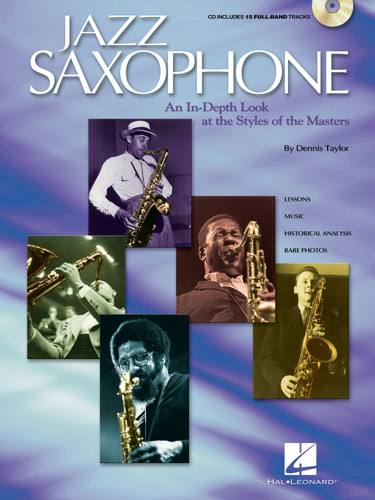 Includes a book of the solos transposed for both alto and tenor and a CD of Tony playing the solos with a rhythm section so that you can copy his style and feel. CD also includes the rhythm tracks without Tony, so that you can play along.